Spinx, the Greenville-based fuel and convenience store company, recently opened a new store at the corner of Rutherford St. and Shaw St. The ribbon-cutting ceremony was held on January 10. 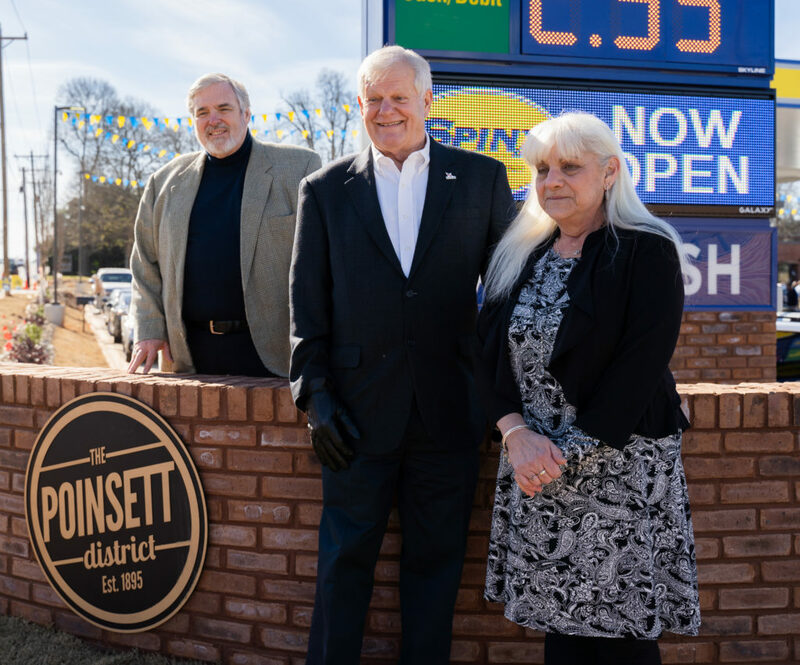 This particular store holds significance for Stewart Spinks, Spinx Founder, as it was built at the same site as the first ever gas station owned and operated by the Spinx company, which opened in 1976. 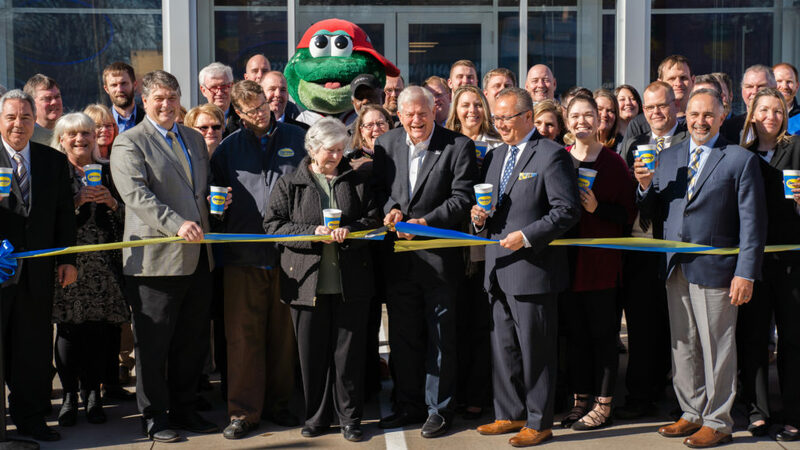 That first store was known as “BoJo.” In a speech at the ribbon-cutting ceremony, Spinks shared his memories of working at the store with his mom. Standing at the north entrance to the city of Greenville, the Spinx serves as a gateway to the Poinsett District. The store features a full-service kitchen, tunnel car wash and eight gas pumps. It’s the largest Spinx location to date, at over 6,600 sq. ft.
GRC thanks Spinx for believing in a bright future for the Poinsett Corridor!